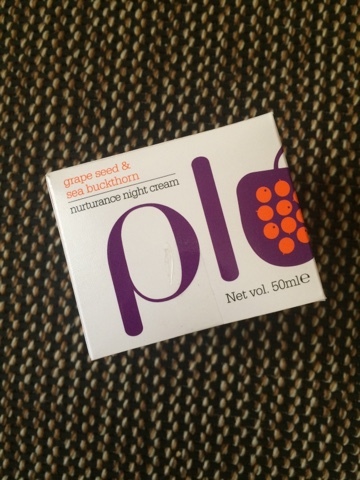 Hi guys..m back again with another skincare review and this time i am reviewing a night cream by Plum which i am currently using. 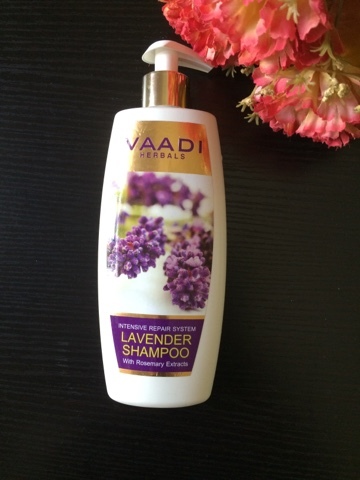 I have been using this product for the past 3 weeks and i actually loved how it fared on my skin. 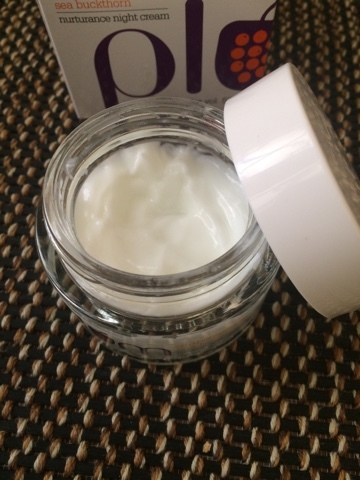 My favourite part about the Plum skincare products are its ingredients: This night cream provides me the benefits of sunflower seed oil, grape seed oil, sea buckthorn oil and essential vitamins. 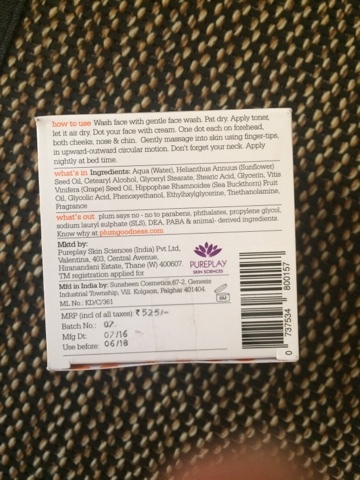 Also, Plum products do not contain parabens, sls, phthalates and other harmful ingredients. Plum products are 100% vegan and cruelty free. Now coming to the actual review of the product, I love how the night cream makes my skin soft and glowy after i wake up the next day. 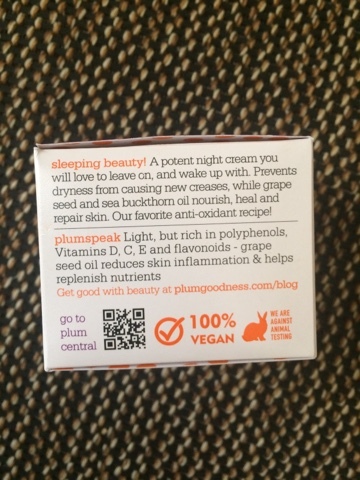 I myself have dry to very dry skin and this cream helps keep my skin soft and moisturised all night long. I have tested this cream even for people with normal to oily skin, and this cream works perfectly for them as well, though i would recommend oily skin people to use less of the product as compared to dry skin people. The cream feels very lightweight and absorbs quickly into the skin, without making the face very heavy or extra creamy. I like this fact since most of the night creams i have used till now feel very heavy onto the skin and I hate that especially in summers. 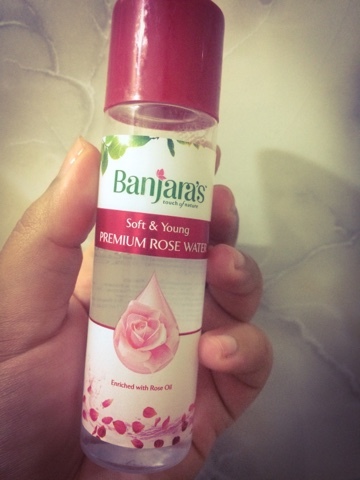 This product combines intense moisture with lightweight feel, which is the biggest bonus of the product. Also, i love the glass tub packaging of the product which makes the product look very classy when sitting on your vanity. The product lasts a very long time as you require very lass product each time. I am using the product for the past 3 weeks and i am still only halfway down with the tub. Guys do comment below your experience with the product.. See you guys next time..Take care!! !